We’d love your help. 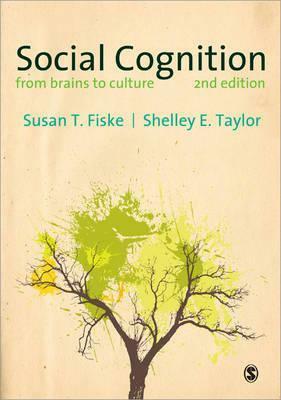 Let us know what’s wrong with this preview of Social Cognition by Susan T. Fiske. 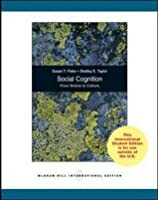 To ask other readers questions about Social Cognition, please sign up. A must read for students of psychology who would understand Cognitive-Behavioral Psychology. 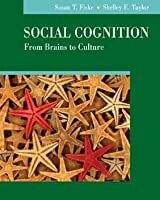 The text provides a basis for understanding elements of social cognition, attribution theory, and social schemata, along with many processes of social cognition. The social cognition "bible". 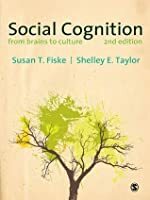 It's a book that Laurie Rudman recommended in her Attitudes and Social Cognition course.